Competitive streaks, peals of laughter, drinks slurped through straws, virtual reality, the snap of the camera shutter crystallizing lifelong memories. The buzz of activity and excitement hits you all at once the moment you set foot inside any of Smaaash’s active entertainment properties. 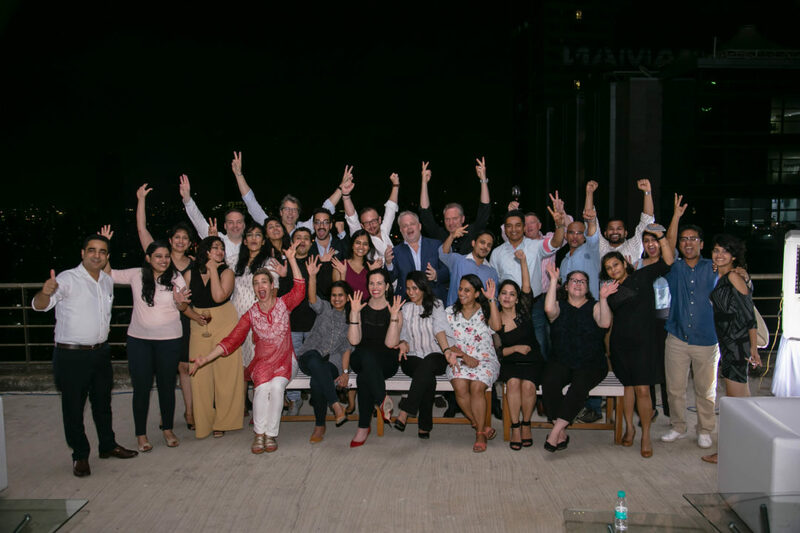 This is the essence of India’s leading active entertainment company, who recently partnered with Landor to take their brand to the next level. The 2007 Pixar film, Ratatouille brought us the message, “Anyone can cook”. A decade later, in the age of MasterChef and #foodporn­­­­ this has never been truer. 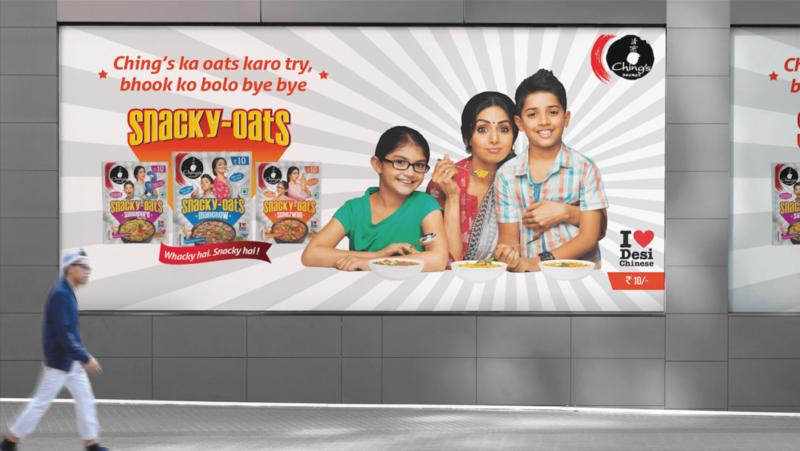 Godrej Nature’s Basket’s (GNB) is the pioneer of premium, world food offerings in India. From a single store in Mumbai in 2005, GNB now holds an omni-channel retail presence with their online portal and mobile application. 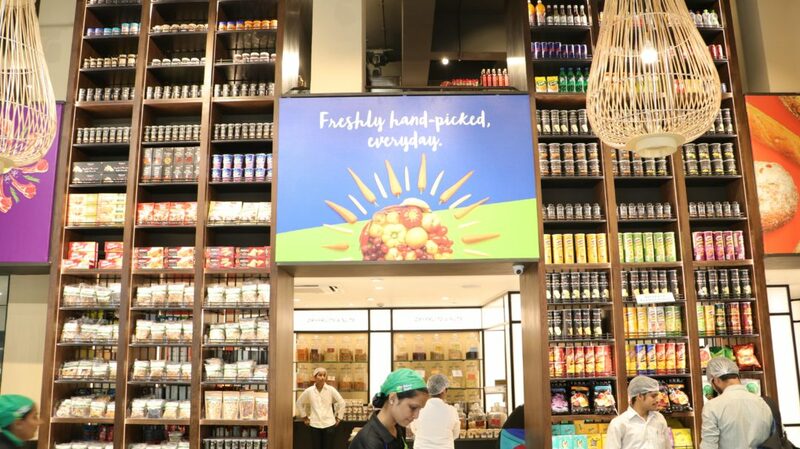 Backed by the Godrej promise of quality products and trusted service, GNB has come a long way to become the go-to destination for gourmet grocery in India. 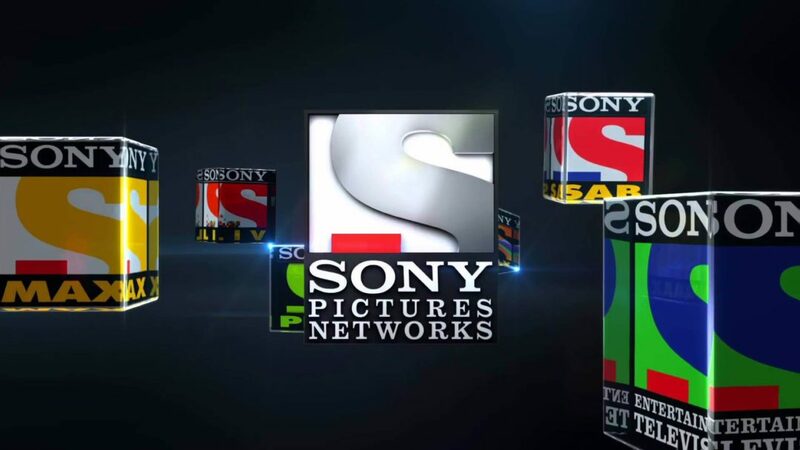 Sony Pictures Networks (SPN), India’s leading entertainment and sports broadcast network, partnered with Landor to codify its pioneering ideals into the DNA of its organization to better represent its innovative spirit and expanding portfolio of channels. SPN partnered with Landor to define the beliefs that would transcend its businesses, enabling the company to activate the power of one network. SPN has introduced a new way of thinking to the organization—a mindset that boldly challenges the status quo. This spirit is perfectly captured in its tagline “Go-Beyond”, which pushes the company and its employees to continually go further. In contrast to other players in the industry, this is not a static corporate statement. 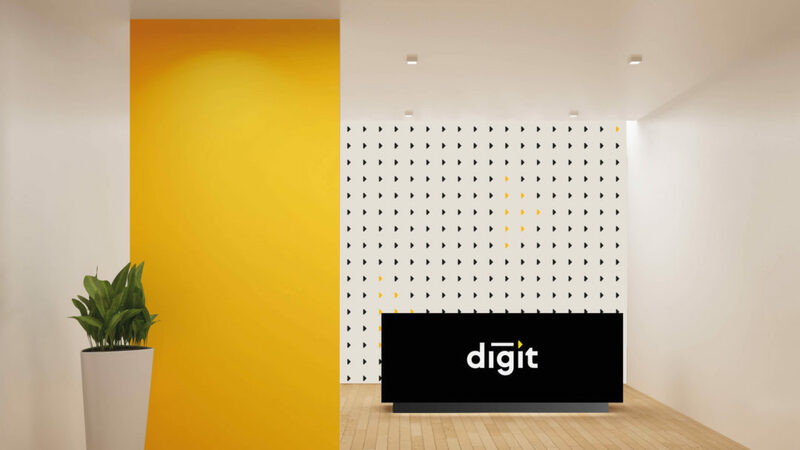 Landor Creative Director, Kurnal Rawat explains, “For a media company that is always in motion, we wanted to create a visual language that is alive. We took its established identity and set free its most salient element—the dash of red.” Bringing the whole visual system together, the dash of red is a dynamic element that infuses the SPN spirit into everything the company does. In celebration of our founder’s birthday this month, we’re doing a special Inside the Studio feature on Walter Landor. 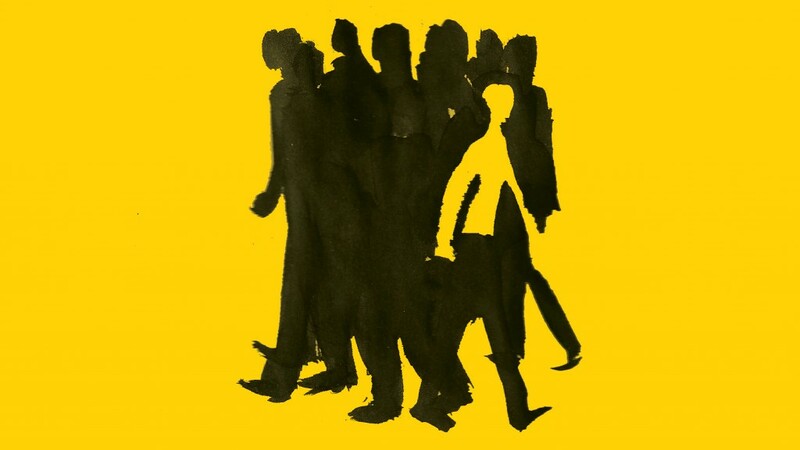 As an acclaimed designer and founder of Landor, Walter was invited to give the 1985 commencement speech at Art Center College of Design in Pasadena. 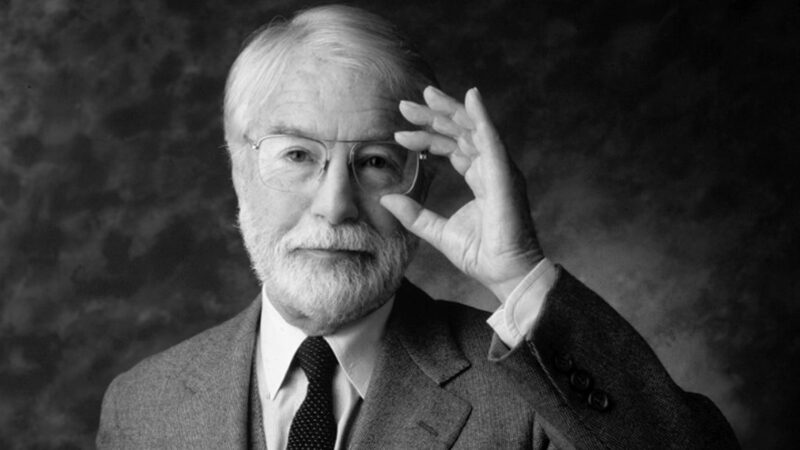 In the below speech, he offers the graduating class sound advice to help them succeed in their careers—advice that is just as relevant to designers today as it was then. 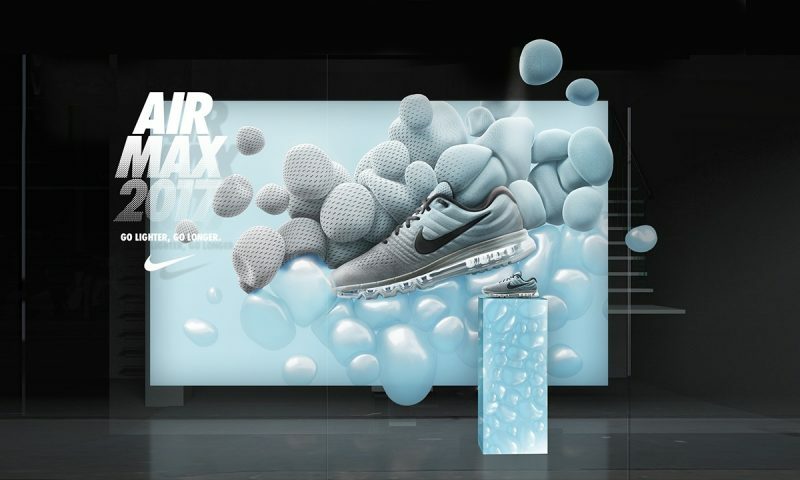 ManvsMachine, a Landor Group company, won gold at this year’s Cannes Lions International Festival of Creativity for its work on Nike Air Max. In this metaphorical exploration of air and the negative space it occupies, ManvsMachine portrays the Air Max 2017’s ultralight support and maximum comfort through a series of visual metaphors inspired by scenarios encountered on an everyday run. 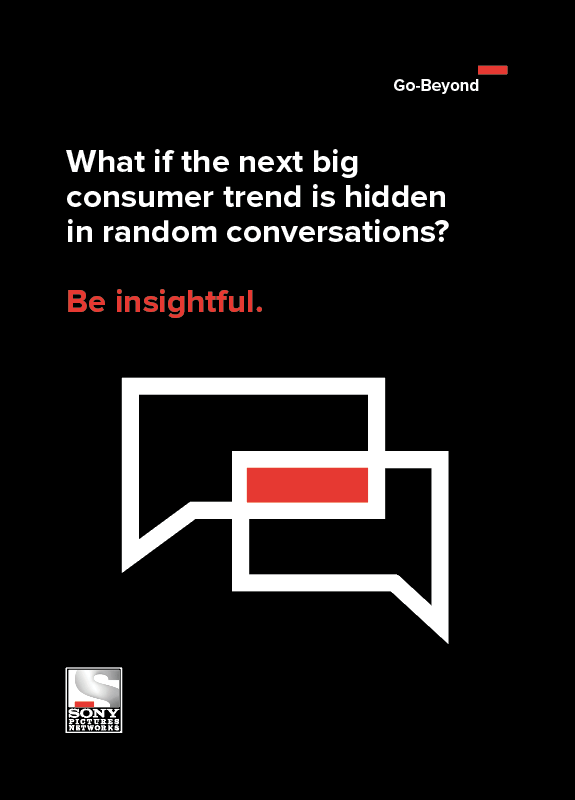 Effective packaging is a crucial part of the marketing mix for CPG brands, and it is only becoming more so. Your package is one of the most fundamental aspects of your brand, second only to the product and the product experience itself. So if package design is so important, then it must be important to leverage the best design for your brand. But where do you start? As with all things, you start with the fundamentals.